Tsarizm has teamed with esteemed writer and historian Johannes Froebel-Parker to bring to life the true story of Eugenia Smith and her claim of actually being Anastasia Romanov. 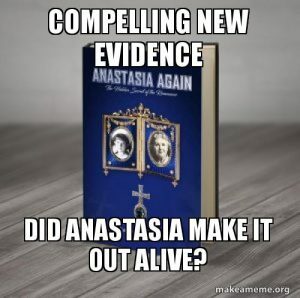 Froebel-Parker discusses his book on the subject, Anastasia Again, with artist Barbara Green, who was commissioned to paint Anastasia’s image as she would have looked in her older years. 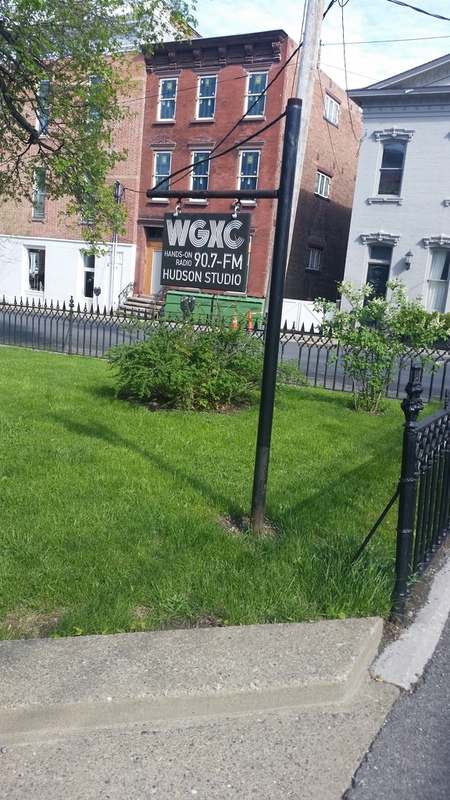 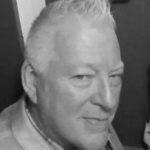 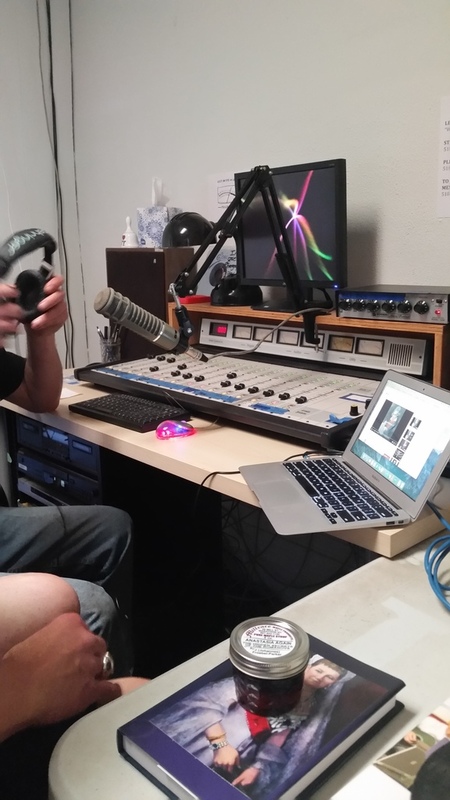 Listen here for the interview with Parker and Green recorded live on the WGXC Afternoon show on May 7, 2018, in upstate New York.